Todd O’Boyle is Director of Product Management at WatchGuard. 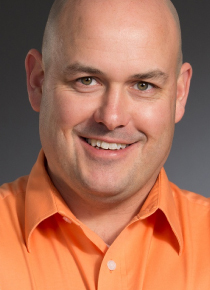 Prior to WatchGuard, Todd was a co-founder and CTO at Strongarm, which was acquired by WatchGuard in January of 2018. Prior to founding Strongarm, Todd spent 15 years at The MITRE Corporation, providing technical support to the US Department of Defense and the Intelligence Community, where he split his time between real-world cyber operations and research. He served as principal investigator for a project developing methods to improve how operators respond to adversaries, researched software protections used by adversaries, developed techniques for profiling network flow data to identify adversary activity, and built some of the original computer forensics tools. Todd has a Bachelor of Science, Computer Science from Purdue University.